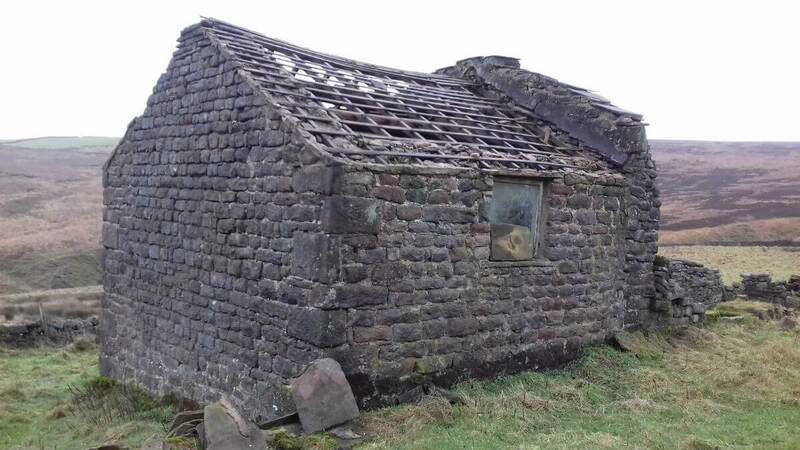 We are looking for volunteers of all skill levels and availability to help carry out level 1 building and landscape surveys across the South West Peak, to help record field barns and small heritage assets. To take part, volunteers need to undertake just one day’s training led by the South West Peak Cultural Heritage Officer, Dr Catherine Parker Heath. If you cannot make this date, further training days will be put on throughout the South West Peak throughout the year and will be listed both on our volunteer website and here.